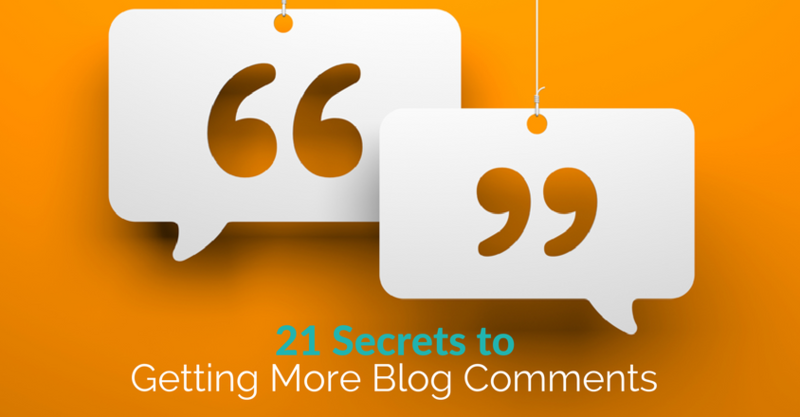 Are your brand’s blog posts getting enough (or any) comments? Do you wonder if anyone is actually reading your posts? More than likely, your posts are getting read, but you might not be getting the amount of interaction you’d like. While Facebook likes and shares are great, blog comments are the highest expression of social media love. Of course, we’re not talking about the weird “Buy these awesome name-brand shoes!” comments, but even comments that may disagree with your point of view tell you that people are paying attention to your brand. Blog comments also have a bit of a snowball effect. Once one or two people respond to your post, other people start to jump into the conversation too.